The Spain international has joined Villarreal in 2011. The 21-year-old has a valid contract with Villarreal until June 2021. 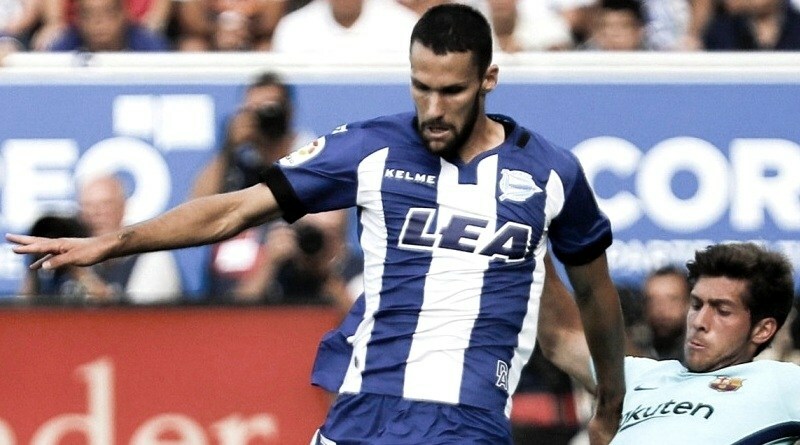 In July 2017, Pedraza was sent to Alavés on a season-long loan. The 21-year-old has played 9 times for Alavés since signing from Villarreal, creating one assist in that time. Alfonso Pedraza has represented Spain at Under-19 and Under-21 level, winning 11 caps and scoring 3 goals. Adding a winger remains Newcastle’s priority this winter and Rafa Benitez will have drafted a shortlist of a number of possible targets he could approach in the coming weeks. Rafa Benitez has always been a manager who keeps his eyes on the most talented young players across the globe. The report claims that Newcastle manager has extensively scouted Alfonso Pedraza and is considering a move for the winger. Newcastle will be in the market for just a handful of statement signings this winter who can improve the first-team. According to the report in British media, Rafa Benitez will certainly want to strengthen his options in January transfer window and one of his targets is Villarreal ace Alfonso Pedraza. The 21-year-old can also play at left-back, but his positional sense needs a lot of work before it can be classed as even sufficient. How strong that interest is and whether Newcastle will make a winter move remains to be seen but it is certainly one worth keeping an eye on.